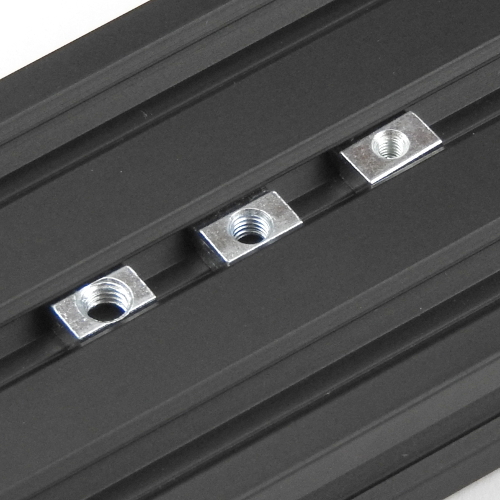 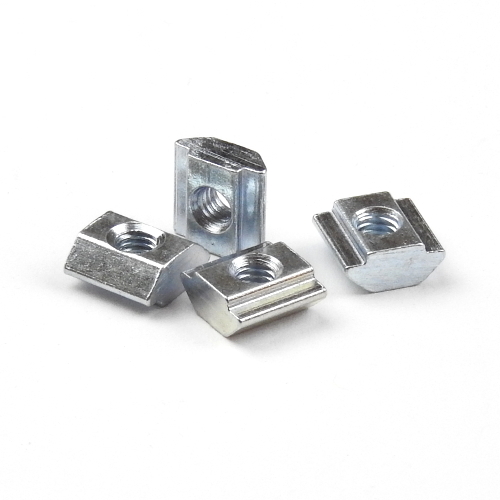 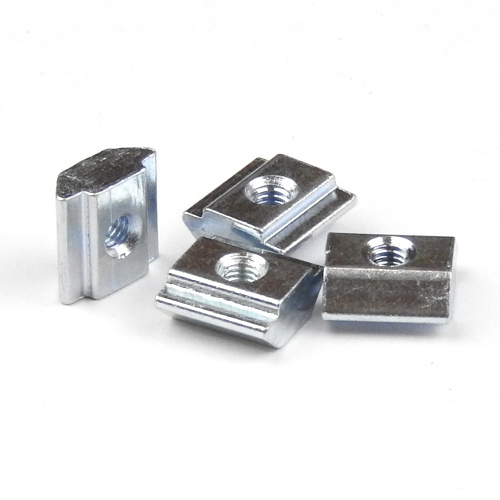 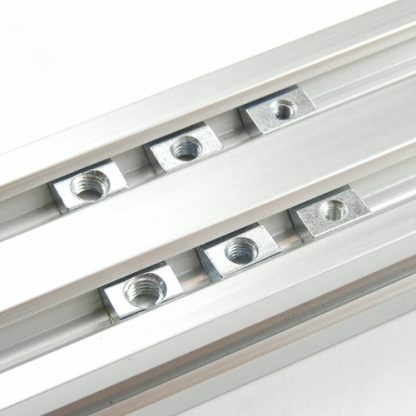 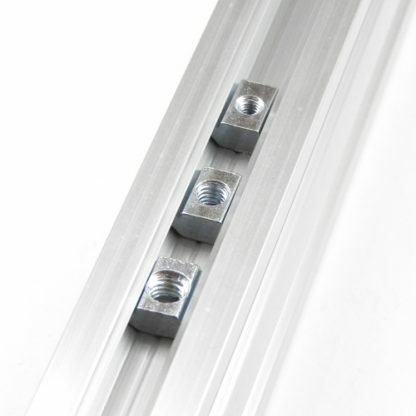 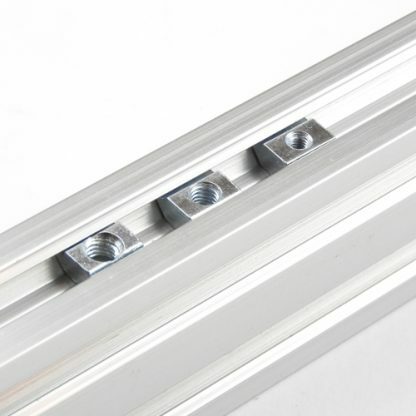 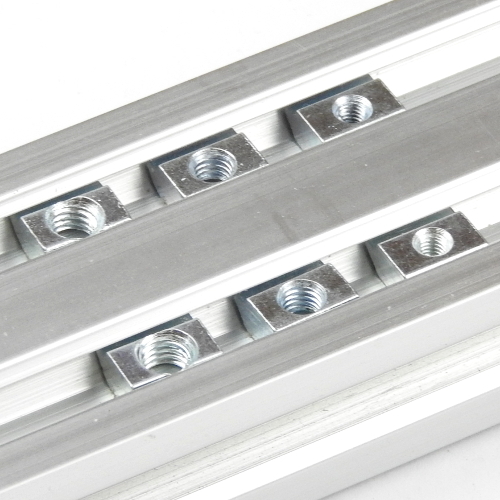 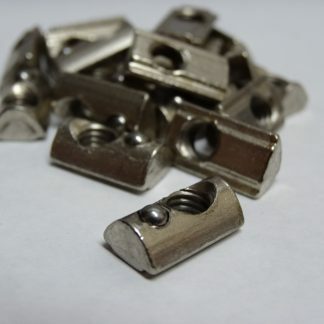 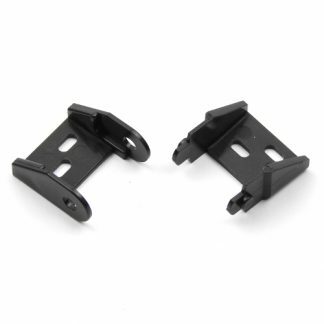 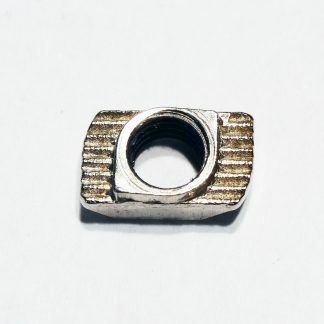 These T-Nuts fit all our V-Slot and other 2020 profile aluminum t-slot extrusion. 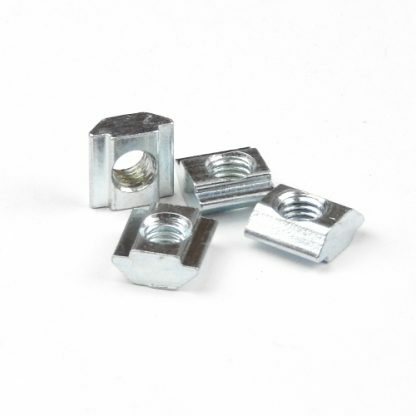 They are thicker and more ‘solid’ than our standard t-nuts. 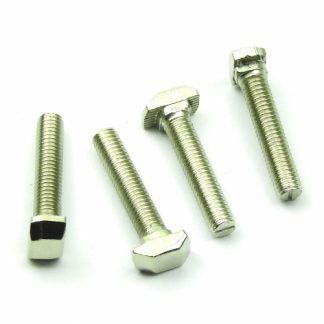 The extra thickness allows for greater screw to thread contact and thus tighter and firmer fastening. 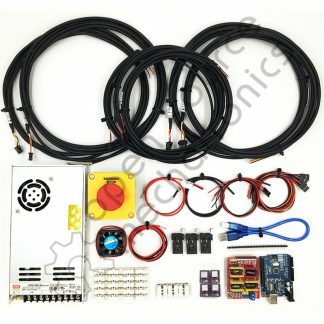 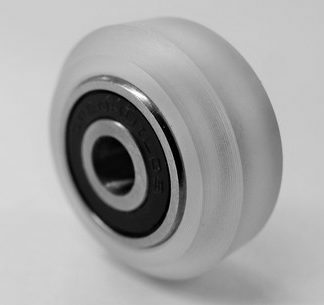 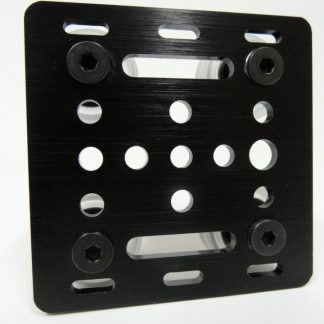 With the addition of M3 and M4 screw sizes to a V-Slot T-Nut, a whole lot of new build possibilities become available.